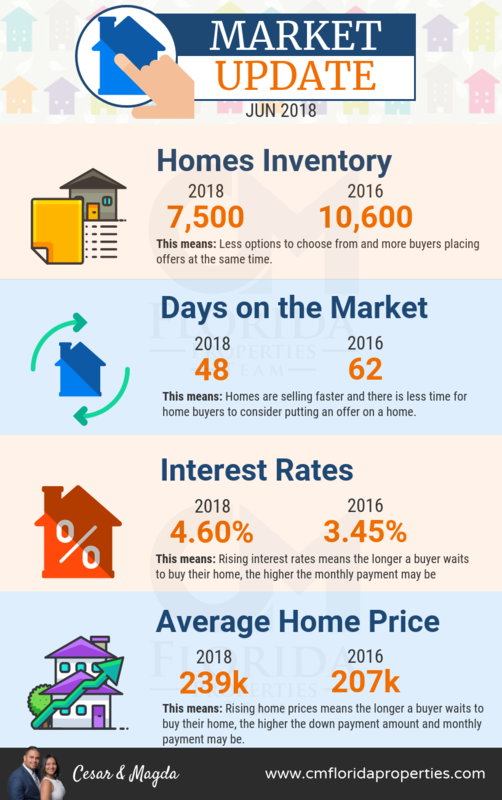 To answer this question let’s take a look at some statistics from our current market and see what it means for you as a home buyer. So, what does this mean for the home buyer? 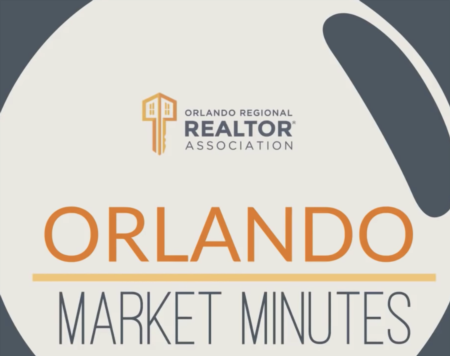 All these conditions explained above proves we are in a seller’s market and implies that the home seller has the upper hand in negotiating price and terms. 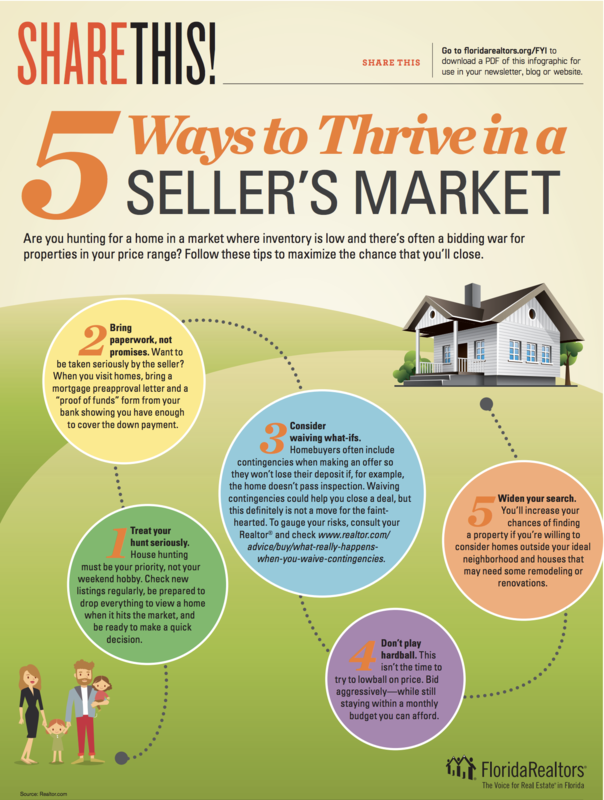 And since most buyers want a perfectly located, great condition and great priced home, such properties quickly generate multiple offers very quickly but only one gets the home. It's a competitive market, but with a little bit of research and the help of a seasoned Realtor, obtaining the perfect home is much less of a challenge than it may seem.